Boston — With the passage of the federal tax bill, Attorney General Maura Healey is calling on the Department of Public Utilities to reverse Eversource’s recent rate hike and instead, lower customers’ rates by more than $74 million dollars. AG Healey’s Office, in a filing on Wednesday, urged the DPU to recalculate Eversource’s rates to reflect the coming reduction of the federal corporate tax from 35 to 21 percent. By doing so, the Department can ensure that Eversource and other utilities do not receive a major windfall at the expense of customers and their corporate savings instead go to Massachusetts’ residents. The federal Tax Cut and Jobs Act, which passed by Congress this week, lowers the corporate tax rate from 35 percent to 21 percent effective on Feb. 1, 2018 – the same day Eversource’s $220 million rate hike is set to go into effect. Since the DPU approved this rate hike last month based on the utility company paying the higher federal tax rate, AG Healey is urging the DPU to lower the rates customers will have to pay to reflect the lower tax rate. 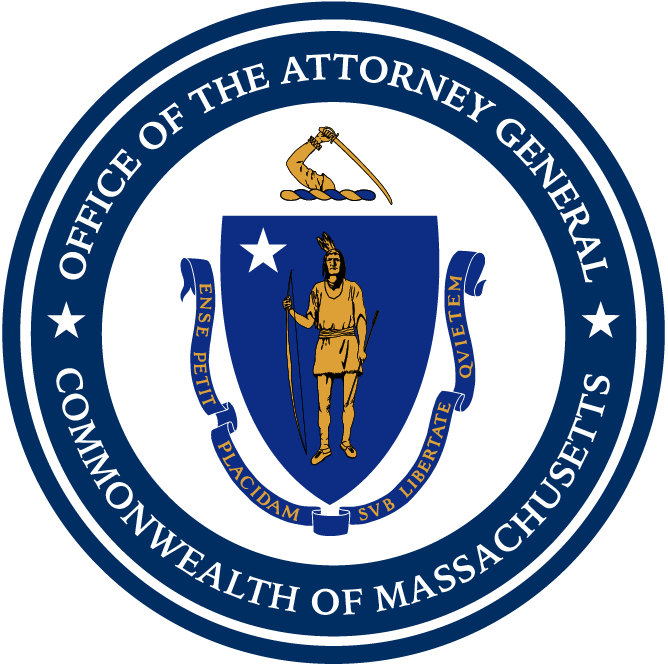 The AG’s Office determined that the new federal law should result in a $50 million decrease from existing rates for NStar Electric customers and a 50 percent reduction in the rate hike for Western Massachusetts Electric Company (WMECO) customers to $13 million (instead of $25 million). Last month, the DPU issued an order allowing Eversource to increase its electric rates by $37 million in the first year and an additional 3.5 percent per year over the following four years. This equated to a $12 million increase in the first year for NStar customers and $25 million for WMECO customers. When the DPU determines a company’s total revenue requirement, it allows the company to include the amount the company will pay in federal income taxes as an expense in the cost of service. Since the NStar and WMECo revenue requirements were based on Eversource paying the higher tax rate, the AG’s Office determined that the DPU should reduce NStar’s revenue requirement by $62 million and WMECo’s by $11.8 million. As a result, Eversource customers will see a decrease in their existing rates totaling $50 million. WMECo customers’ rates will get a 50 percent reduction in their hike, from $25 million to $13 million. The AG’s Office also filed a petition with the DPU requesting that the Department recalculate the rates for all major electricity, gas, and water to reflect the lower corporate tax rate. Doing so, would lower all utility customers’ rates. In 1986, the DPU required all utilities to recalculate their revenue requirements and lower their rates after President Ronald Reagan lowered the corporate tax rate from 46 to 34 percent. AG Healey and her office challenged Eversource’s proposed rate increase over the past year including questioning the company during the discovery process, cross-examining witnesses during evidentiary hearings on the case, along with and testifying at 10 public hearings across the state. The AG’s Office advocated that the DPU should reject the company’s request for a $284 million rate increase and should instead order the company to decrease its rates. On Wednesday, the AG’s Office filed an appeal of the DPU’s decision in the Eversource rate case, specifically the DPU’s approval of a 10 percent shareholder return, one of the highest allowed by an electric distribution company regulator in the country. The AG’s Office also filed a motion for reconsideration, again urging the DPU to reduce customers’ annual rate increases under Eversource’s five-year rate plan, along with reconsidering how it treats the accounting and recovery of certain vegetation management expenses, which would save customers over $40 million.